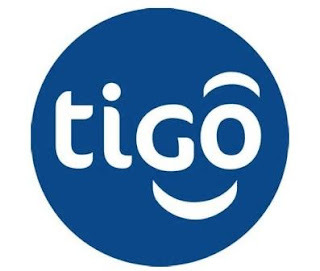 Tigo Tanzania Limited (Millicom) is the leading innovative telecommunication company in the country, distinguished as a fully-fledged digital lifestyle brand. Offering a diverse product portfolio in voice, SMS, high-speed internet and mobile financial services, Tigo has pioneered innovations such as Facebook in Kiswahili, TigoPesa App for Android & iOS users, Tigo Music(Deezer) and East Africa’s first cross-border mobile money transfer with currency conversion. With over 11 million registered subscribers to their network, Tigo directly and indirectly employs over 300,000 Tanzanians including an extended network of customer service representatives, mobile money merchants, sales agents and distributors. As the leading Tanzania Telecommunication company, They provide various opportunities to educated individuals to work in their company. Many job opportunities are advertised by the company whenever the chance to employ a new worker happens. In order to view the latest advertised job by TRigo Tanzania, Click on the link below and select you preferred jobs for applications.